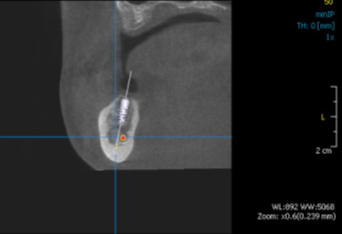 We have more than 15 years of clinical experience with the Ankylos® dental implant system. The system of replacing lost or missing teeth has been used in Germany for over 25 years thanks to prof. dr. Nentwig. The concept of the system has not changed since the first implants till today. This does not mean that the system is not constantly being technically updated. Since the beginning until today, a large number of clinical studies have been carried out on the basis of which some improvements have been made. Certainly, today's Ankylos C / X system is more reliable and provides a better clinical success than the Ankylos PLUS system a few years ago and before that the Ankylos system. Once an independent manufacturer of Ankylos® medical substitutes, is now a part of a global group named Dentsply Implants®. 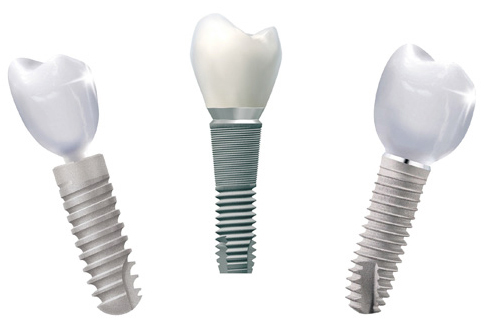 The Group produces more cutting-edge implant systems - the so-called "Premium line of Dental Implants" for the global market. Ankylos® is a system that provides long-term stability of hard and soft tissue to the satisfaction of the patient and the dentist. We use it with our patients together with the best dental implant systems in the world. 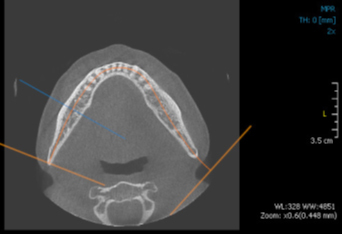 A modern radiological examination in dental medicine includes methods of imaging "Cone Bean Volumetric Technology (CBVT)". 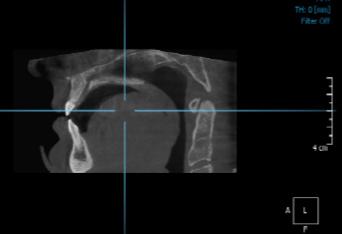 By using computer tools, such 3-dimensional volumetric pictures obtained can be reconstructed into 2-dimensional formats for dental medicine purposes - panoramic pictures, pictures in different sections and pictures of the jaw joint. 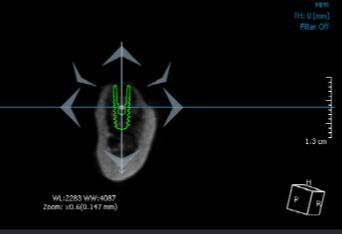 3D modules enable visualization, segmentation and functional analysis. 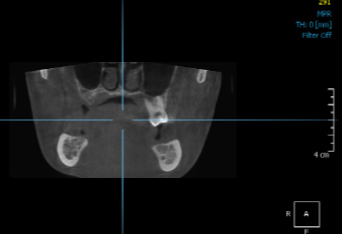 The system enables planning of surgical procedures with a high degree of precision by simulating the insertion of dental implants, the analysis of the bone structure and the relationship to sensitive tissues, e.g. mandibular nerve. 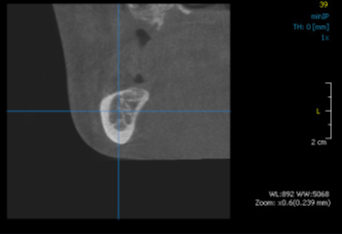 After simulating the insertion of dental implants with the Symplant® system, it is possible to order a stereolithography of the template with guides for surgery. This way of working achieves a higher level of reliability of surgical procedures and thus safety for the patient.